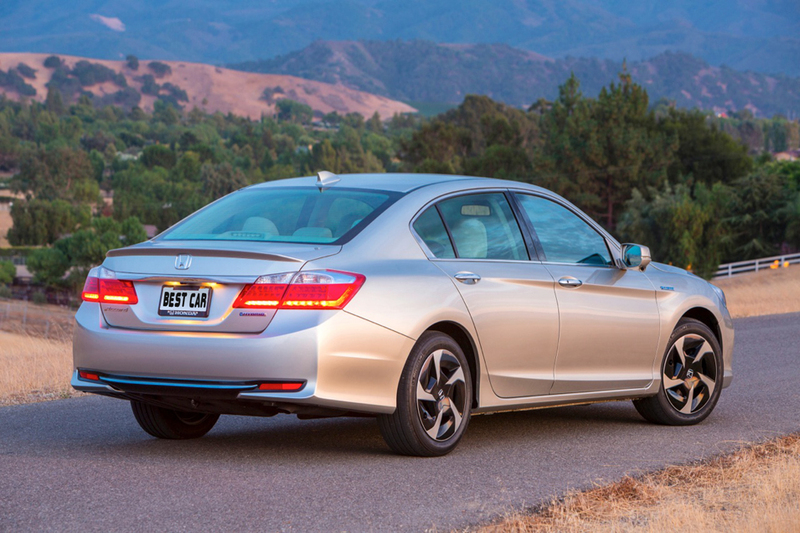 In 2013 came another version of the Honda Accord, a car with good performance, recognized worldwide as one of the most reliable and convenient travel cars. 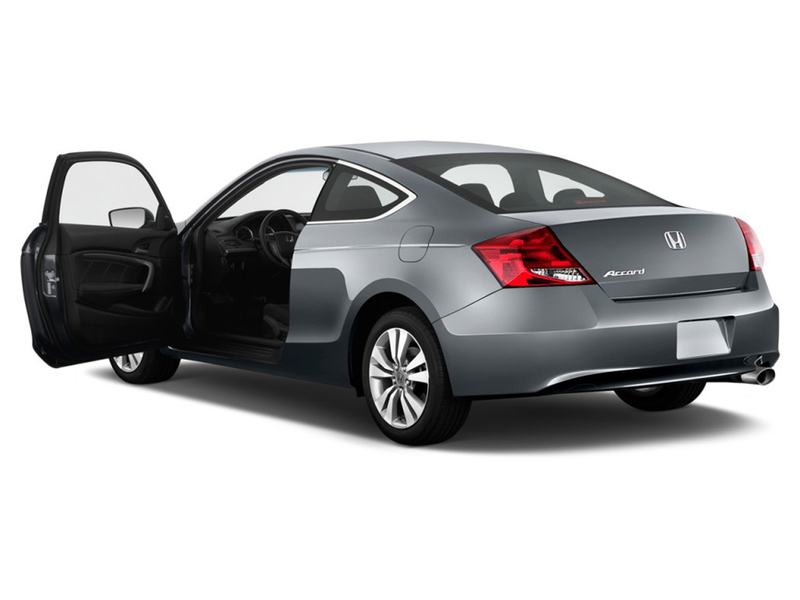 The progress of the Honda brand is palpable, given the equipment of the car, luxury items, aerodynamic body and finally innovative management systems. Automotive company focusing on comfort and safety of passengers increased volume of the trunk and larger space for the feet of passengers. 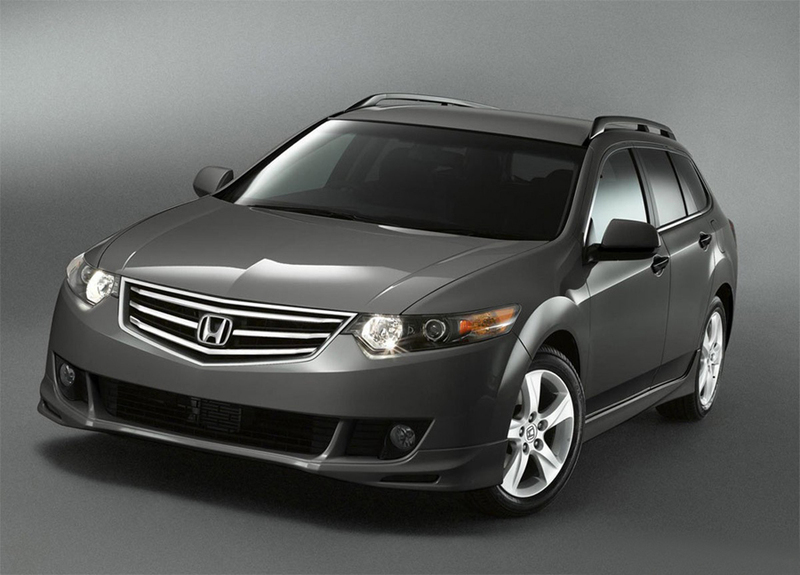 Honda Accord has better performance than competitors Opel and Mazda in the balance price - quality product. 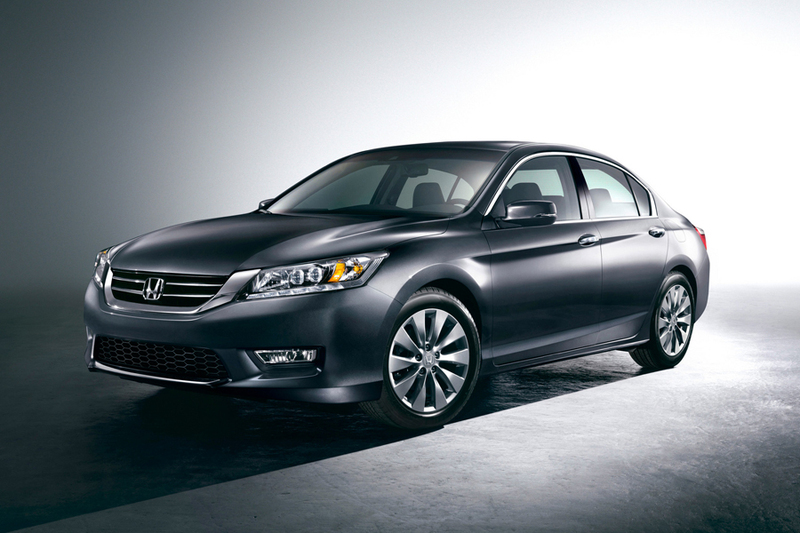 For 2014 is being prepared Honda Accord Plug-In Hybrid, with much higher engine efficiency and lower CO2 emissions. In addition to the base model can be rear-view camera, an information screen, dual zone climate control and satellite navigation system. Safety system to include Forward Collision Warning and LD Warning, which serves as an alarm when leaving the main lane of the car. Variants of two engines: 2.4-liter 4-cylinder with direct fuel injection and a 3.5-liter V-6 engine. 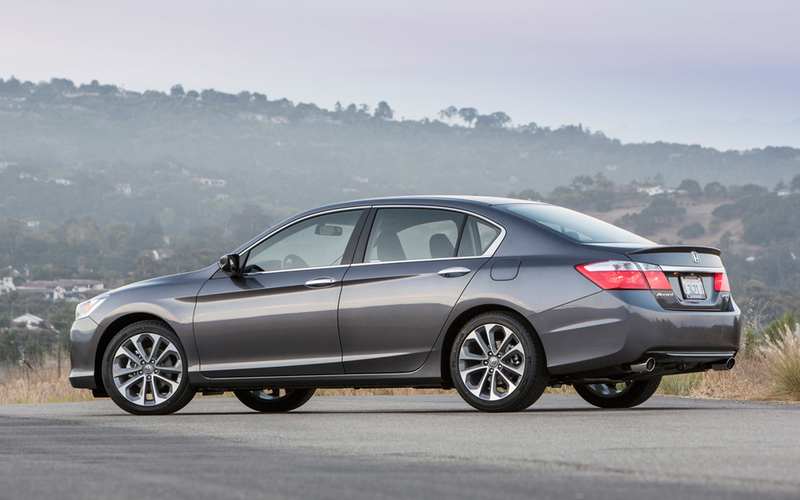 The new Plug-In Hybrid in Honda Accord Sedan will be a 2.0-liter 4-cylinder based on conventional hybrid version with a 6-speed manual transmission. Fuel economy is very good in mind the dual-powered vehicle, and aerodynamic efficiency. 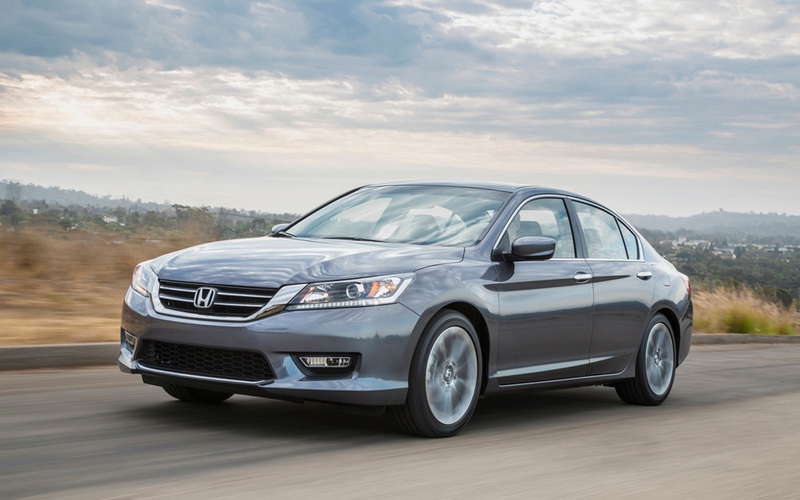 The new model Honda Accord sedan has a smart system for remote entry and start / stop engine control. The hull of the body is made of steel with high hardness and resistance to frontal and side impacts. 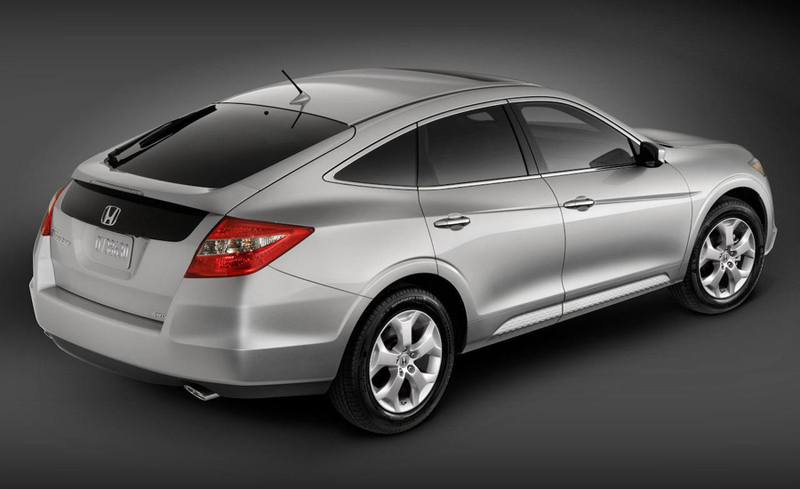 Furthermore, the steel is 50% higher strength than that of the previous models Honda and lighter. Thus the total weight of the vehicle decreases, and therefore a lower fuel consumption. Noise and vibration are minimized. 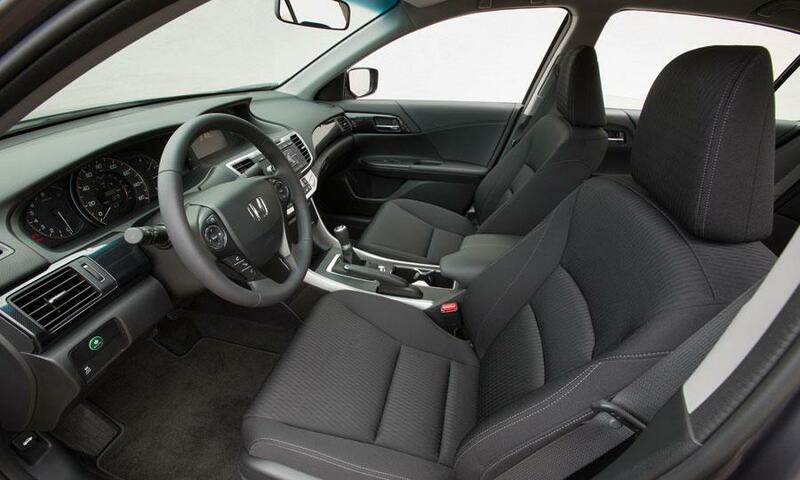 Arrangements are special materials of the interior - carpets and upholstery, and low noise of the engine. We estimate the thickness of the panoramic windscreen and side windows for air flow to slide on them and not be heard in the cabin. The luggage compartment is uniform. Has built-in hooks for attaching a load and safe transportation. Electronics in the dashboard is a very high level. Front passenger has an 8-inch Multi-Information Display, which shows fuel economy, rear view camera, and if you are in a populated place helps to better monitor the busy multi-lane roads. All Honda models have a built-in feature Eco Assist. It shows essentially how the driver drive the car. If the display shows more white, it means inefficient driving. If the color is green, everything is fine and you are driving efficiently. It is important to understand at the outset that the colors change gradually and smoothly depending on riding style. Stopping problem is solved very elegantly by Brake Assist. The system is effective in slamming on the brake pedal when you want to avoid catastrophe. 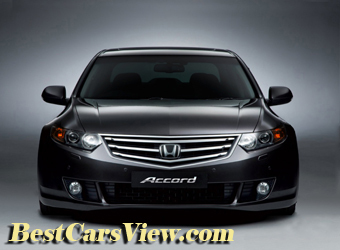 So do not hesitate and buy a Honda Accord, a car even surpassing compatriot.